I’m dead last in my office’s March Madness pool. 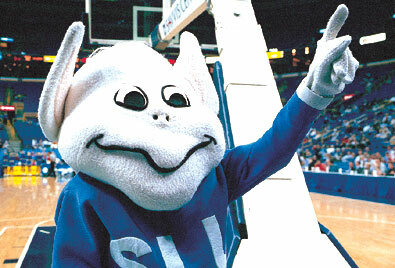 I maintain that making my selections based solely which team’s mascot I liked better was the way to go. I took it just as seriously as everyone judging by actual statistics. Surprisingly, my most difficult decision was not wildcat vs. wildcat. It was badger vs. duck. I went with duck.